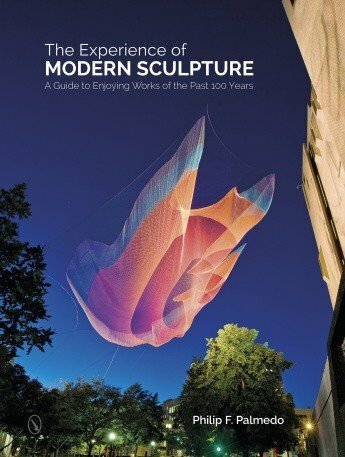 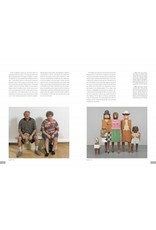 Engagingly written and colorfully illustrated, The Experience of Modern Sculpture leads us to understand, and take pleasure in, the sculpture of the 20th and 21st centuries. 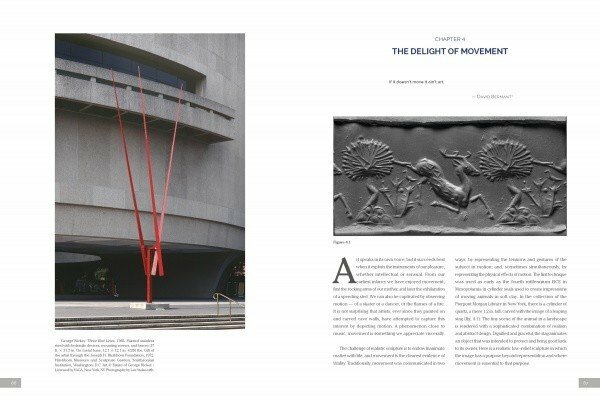 It helps us see the different facets of modernism: the evolution of the figure, abstraction, land art, the new materials used in sculpture, and more. 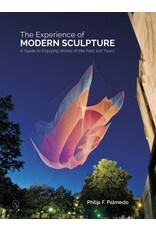 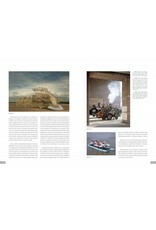 It shows us how modern sculpture has fascinating links to ancient art, to science, and to the world around us. 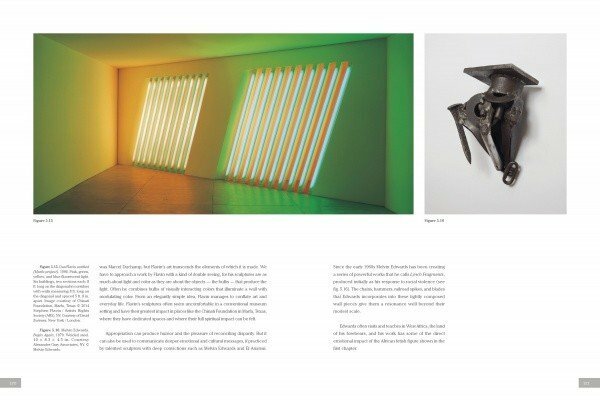 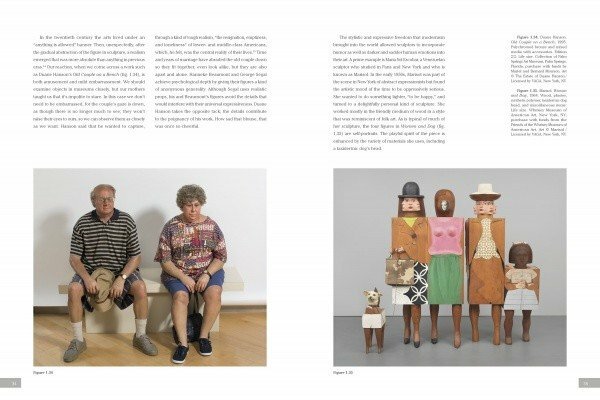 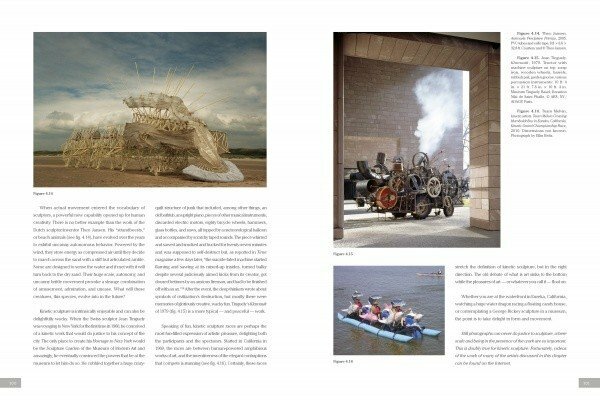 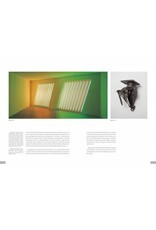 Using more than 100 examples by artists ranging from Warhol and Picasso to Oldenburg, Chicago, and Hesse, the guide focuses on how these pieces of art communicate. 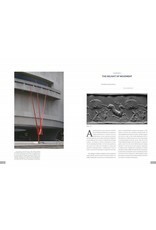 This new approach brings fresh insights to an important area of art, and it deepens the pleasure we can get from the last hundred years of sculptural creativity.